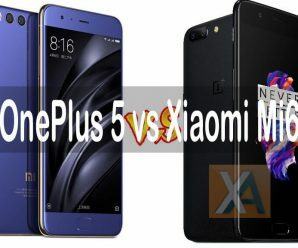 OnePlus 5 vs Xiaomi Mi6 – Which one to buy? 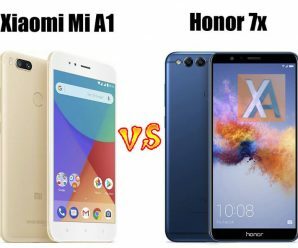 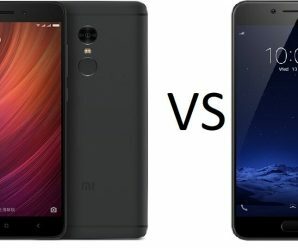 Xiaomi Mi6 vs Mi5s – What’s Different? 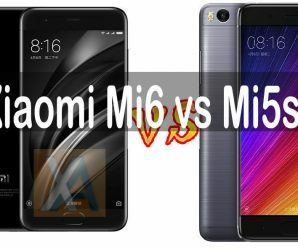 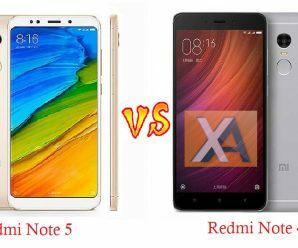 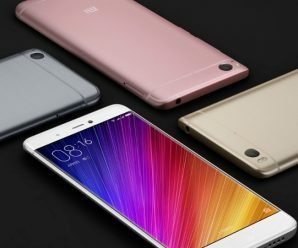 Xiaomi Mi5 vs Mi5S vs Mi5S Plus – What’s different?